Learning Russian has changed into being fashionable in present days globally. Perhaps you have as of now set about studying Russian when you heard Russian words pronounced in a song, in a movie, or written in a book (in a footnote). Maybe you wished for picking up some trendy cool Russian sayings. 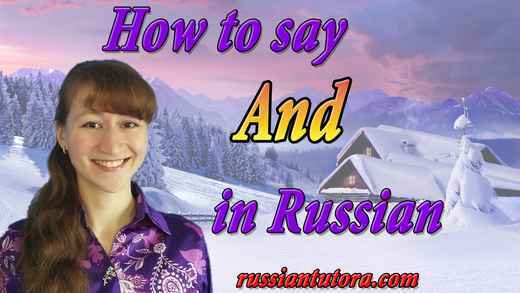 You asked Google and YouTube looking for a Russian pronunciation guide to learn simple Russian pronunciation and orthography. 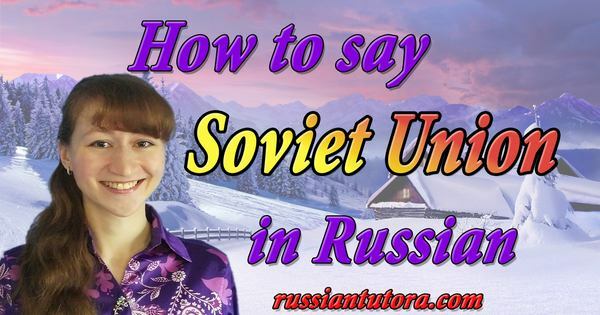 Or maybe you felt like learning how to speak and write Russian and you were curious how to write Cyrillic in English letters. 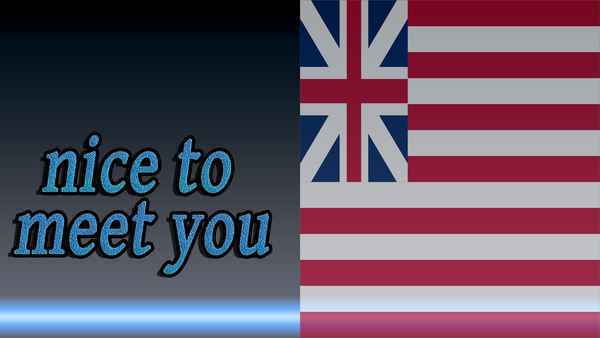 On this Internet site you can come across general sayings in English translated to Russian. 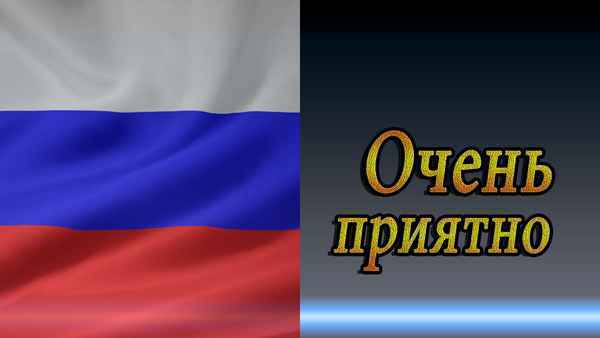 Besides, you can come across Russian language audio in MP3 files and learn most frequent Russian phrases. However, language acquisition is not confined to learning the pronunciation of words in Russian. You need to get a speaking image of the word into your head, and you can do it on this webpage by learning popular Russian words with pictures. And much more! You can not only listen to online audio of Russian phrases and fashionable words, but see how these words are articulated by watching a video and learning the translation of the word! At last, to make the pictures of the words sink into your head, this webpage has a pronunciation handbook in English letters. Thus, as you can see, we use a whole complex of learning instruments to help you win in learning Russian. 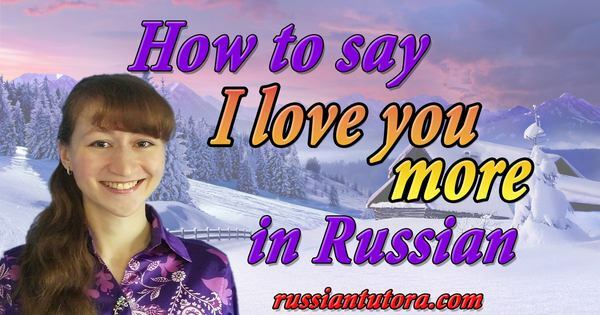 At present you can find numerous free resources for studying Russian: YouTube channels, pages, podcasts and sites like this one which will help you study easy to use Russian sayings, speaking, pronunciation, spelling, grammar, Russian Cyrillic letters. However, all these webresources give you unorganized language information, and this may make things complicated for you. To eliminate confusion and get organized understanding as well as to save your time, you need a Russian teacher because that’s their job to structure the material and give you what you need the most. An instructor knows your weaknesses and strengths, your unique pronunciation and knows how to attain your language goals. You only need to rely upon your teacher and enjoy your advanced Russian language in a 6-month time. 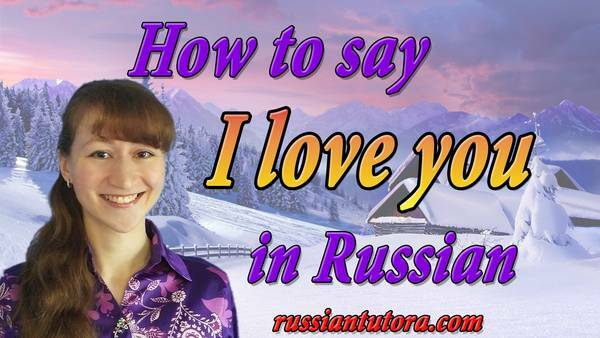 Now you know how to say nice to meet you in Russian.